Now you can show your business a new way to grow exponentially with Mobolo Affordable Web Design Ottawa. These days every business and brand whether it is common or unusual, whether it is small or big needs a website to represent them in the market. A productive website design is the one that is user friendly and creates an interest for your service offering in the market. Creating an interesting website is the biggest and most used medium to perform successful marketing functions by several companies.It has to look good and it has to work.We build custom-made websites that are designed to grab your viewer’s attention and make website visitors into customers that draws in more sales. Leave it to the us, We are the pros! Your company’s online site is the window to your brand; most of your customers will visit your site before deciding or sealing on a deal with you for the final time. Your web design should be the real online representative of your brand and should carry all the relevant information that is necessary for your customers to know, it should also be easily navigable and easy to understand. Because you only have 8 seconds to impress a client or viewer with your website, if your page isn’t loading, your client is gone. At Mobolo, a website is all about user experience. It has to be pleasant and rewarding. We focus on the visitors, viewers and potential customers providing them with pleasant, enjoyable and rewarding surfing experience – it is that we care about when we build websites. We do not mind the techie craps – its just part of our job, we mind how we can get more customers for your business. You want a website for your company, we can do it.You need to revamp and redesign it, we can do. You need more functionality to improve your business efficiency, just contact us.From domain name registrations to web design and development, web hosting to website maintenance we will manage everything for you. We are a leading web design company among our competitors in Ottawa. We at Mobolo are delivering you the affordable web design ottawa solutions to help boost your corporate identity. Our purpose is to build wholly functional, easy to navigate and user-friendly websites for corporate owners. A great website always has powerful visuals, colors, pictures, shades and fonts. In addition, a website can be loaded with unique videos to make the ultimate impression. We build great sites which are visually beautiful and eye-catching to help attract more clients for your business. We strongly believe that a functional website increases your brand recognition. We are delivering smart web design solutions to various companies in India, USA, UK. Have a dated website that can’t be found on search engine and doesn’t work well on mobile or tablets? Your website is a valuable tool that represent your business. If your website isn’t producing the result you would like, then it is time to start planning a website revamp. Mobolo will assist you in accessing the problems your current website may have and provide you with a good redesign solution. We are expert in turning your website into the modern up-to-the-minute look and feel that not only you are proud of, but your customers are going to love. Websites require ongoing upkeep and regular site maintenance is a must. We understand that most companies do not have the time or resources to dedicate to updating content and ensuring their website is well optimized. Let us help with our website maintenance and support services. Mobolo offers flexible and affordable website maintenance service plans that ensure your website is functioning at its peak performance. We pride ourselves on always being around to support you, whether it’s responding to an emergency, or just updating some contents for you. Why Choose Mobolo Affordable Web Design Ottawa? You won’t find a better deal anywhere else. Our designers and developers are very skilled and highly qualified, they come up with the best website for your product + service + brand or business, our web designs are eye-catching, attractive and easy to function. And all of this comes at a very reasonable price. Once you choose us, you have immediate access to high class designs and quality designers. Our prices are affordable and you receive sample design of your website in a few days. Another key advantages is our ability to understand what our customer needs and build a website which caters to those requirements. We know how frustrating it can be to put your point across to very technical people who usually will not understand your ideas. Our team has the ability to understand and lay out the design in simple terms. This way your website is made perfectly and quickly without hassles. Our relationship with our customers go beyond building a website. It continues to florish and we are more than happy to maintain your website, keep you updated with the latest technologies and suggest and consult you with ways on how to improve your e Business. 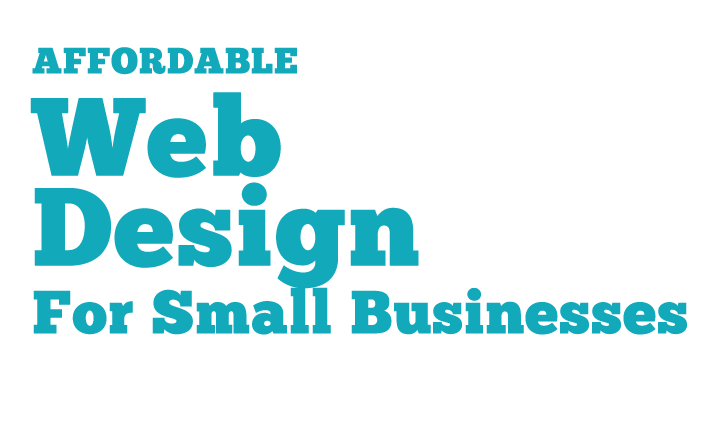 Get your small business a creative, affordable web design Ottawa with professional support. What are you waiting for?